This ex-demonstration product has been tested and is in great condition. 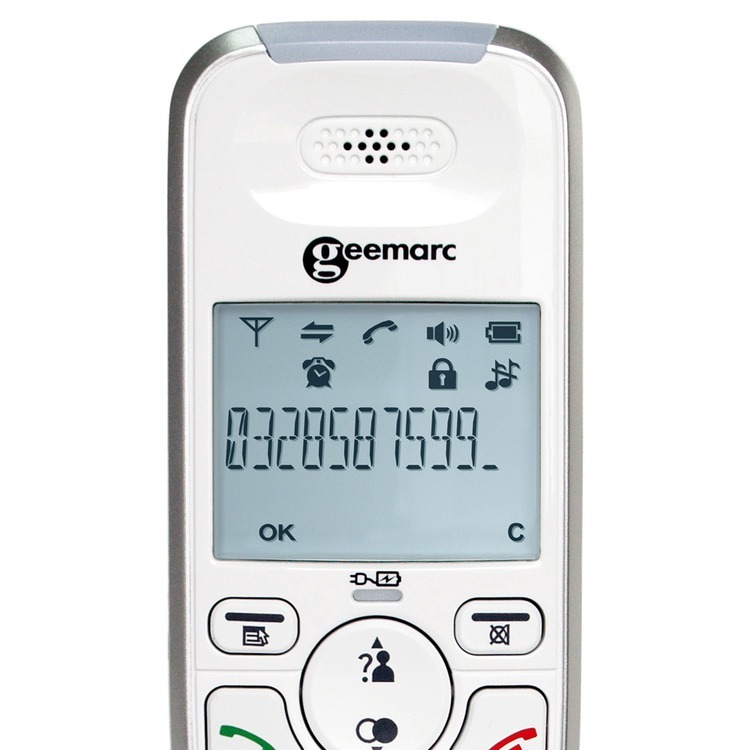 Enjoy telephone conversations everywhere in your home with a range of 30 metres indoors and up to an incredible 80 metres outdoors! 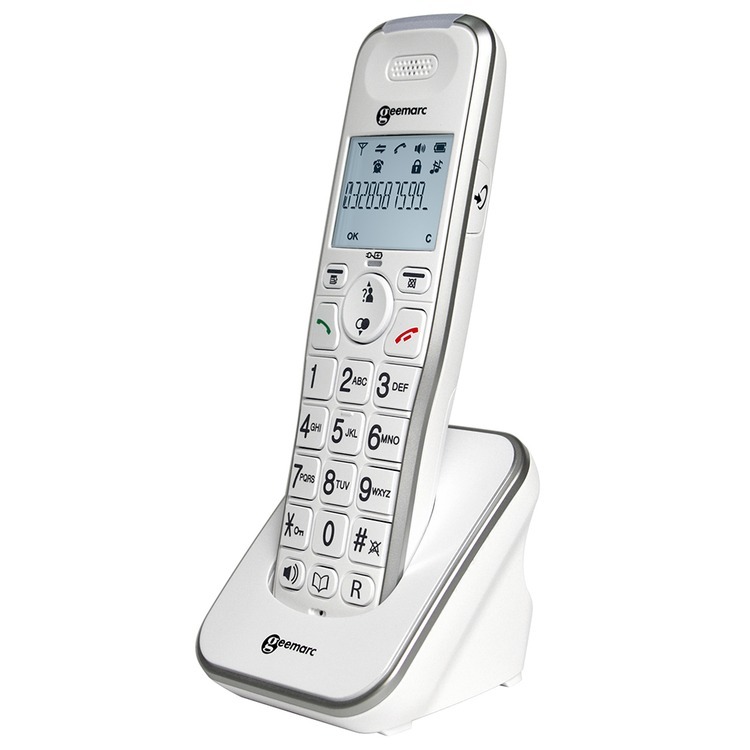 The AmpliDECT 295 is a stylish amplified cordless phone with an adjustable receiver volume of up to 30dB! 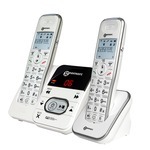 It is a great choice for anybody with a hearing loss and with both adjustable speaker and ringer volumes. 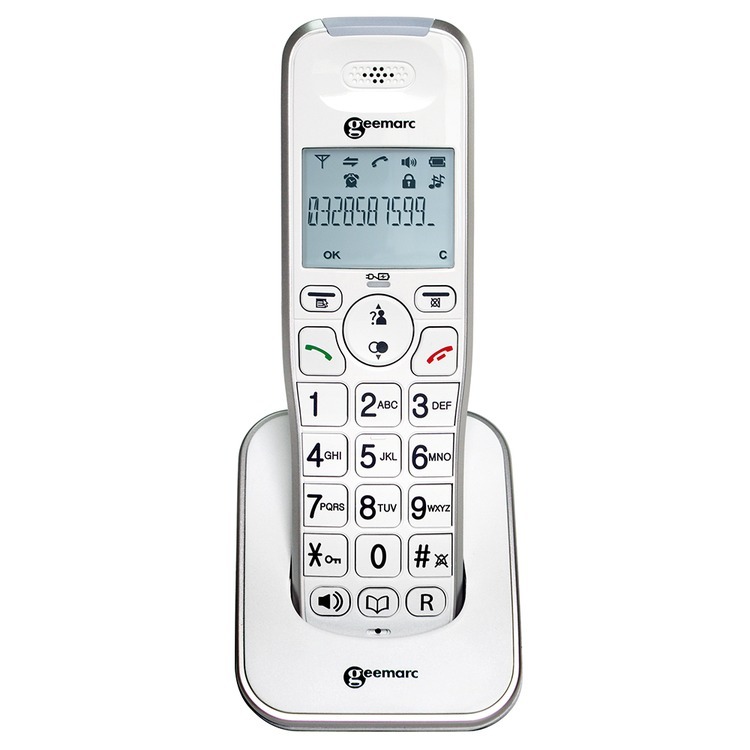 In the opinion of our evaluation panel, this is a well designed phone with a good sound quality. It does not have a tone control, which means that although it has a good level of amplification, the bass/treble cannot be adjusted to suit your particular hearing loss. Having said that, it is excellent value for money. 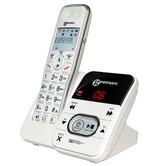 With large easy to press buttons and streamlined features this phone is excellent for anybody with dexterity issues. It fits really nicely in your hand for comfortable phone conversations. 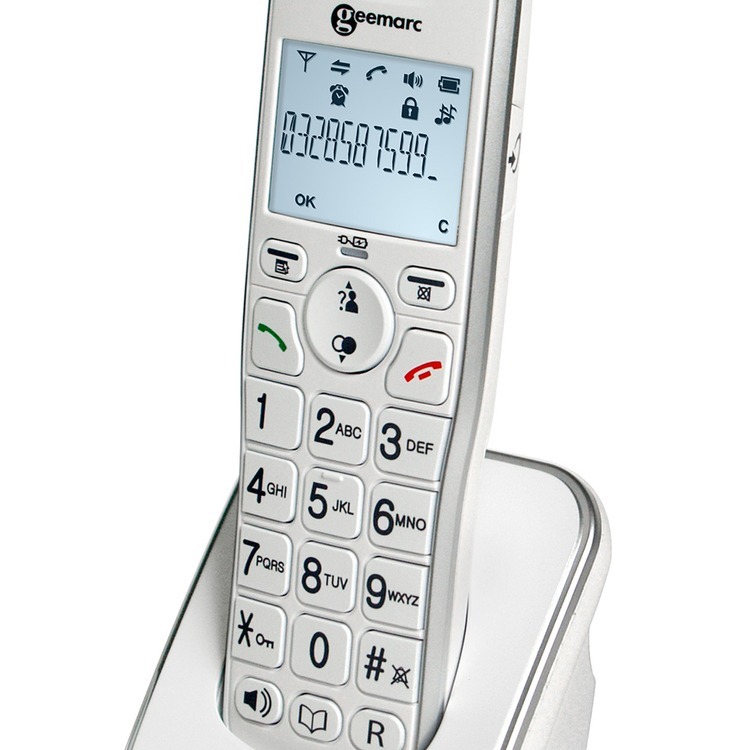 You also have the benefit of the built in speaker phone option which allows you to talk to the recipient at the end of the line, hands free! The phonebook can store up to 50 numbers and there is a handy redial function for the last 10 outgoing calls. 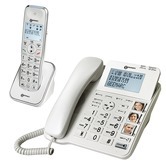 This is an extra handset only, for use with a base station phone. You can pair up to 4 of these handsets with any of the AmpliDECT 295 range (single with answerphone, twin pack or Combi) giving you peace of mind in your home. 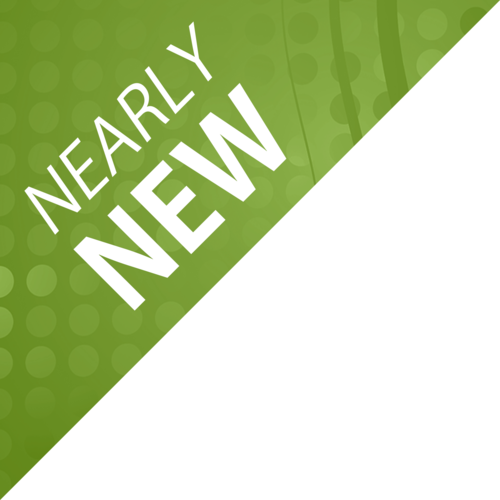 For full list of features, see Details tab! 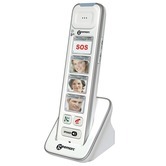 Ideal for multi-user households, includes an amplified corded telephone with answerphone and a cordless DECT handset.